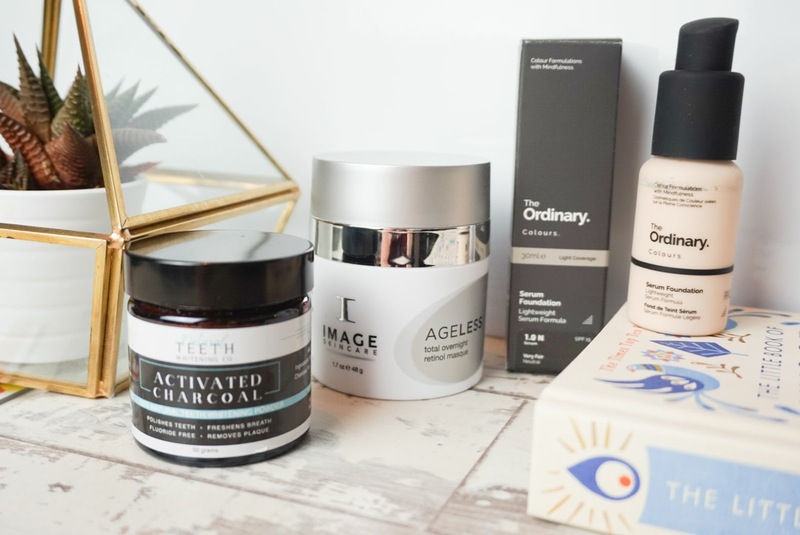 I've been a bit of a new product junkie recently, testing out loads of new bits and shopping just a tad too much too, so over the next few weeks I'm hoping to share some of these newer products on the blog and share my first impressions with you. 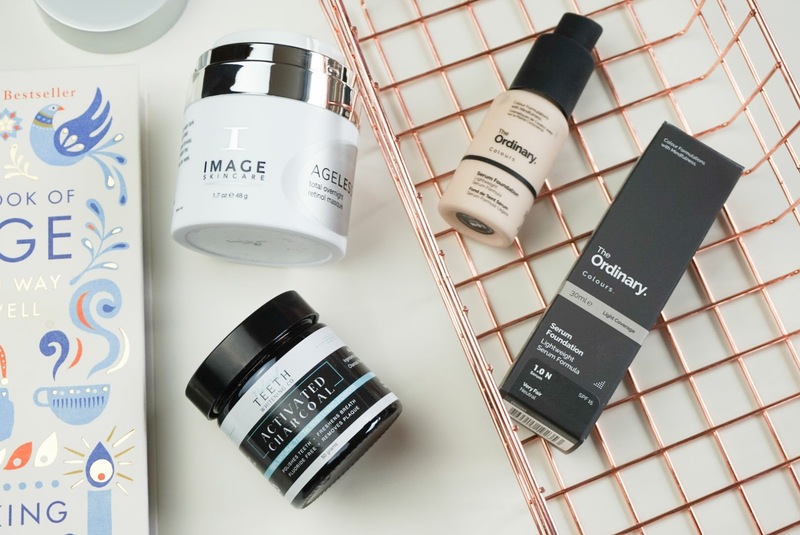 I've owned a few products from Image Skincare before and loved every single one - but I think this one is right up there on the top of my list. The Total Overnight Retinol Masque is part of their Ageless range which, as you may have guessed, helps prevent signs of aging and although anti-aging is not right up there on my list of concerns I was drawn to this product due to the Retinol and it's overall skincare benefits. The beauty world has gone Retinol mad over the last two years and with great reason. It's said to be one of those wonder ingredients. A skincare hero almost. It's a derivative of Vitamin A and this Total Overnight Retinol Mask is designed with water-bank technology to lock in nutrients and continually release hydration. 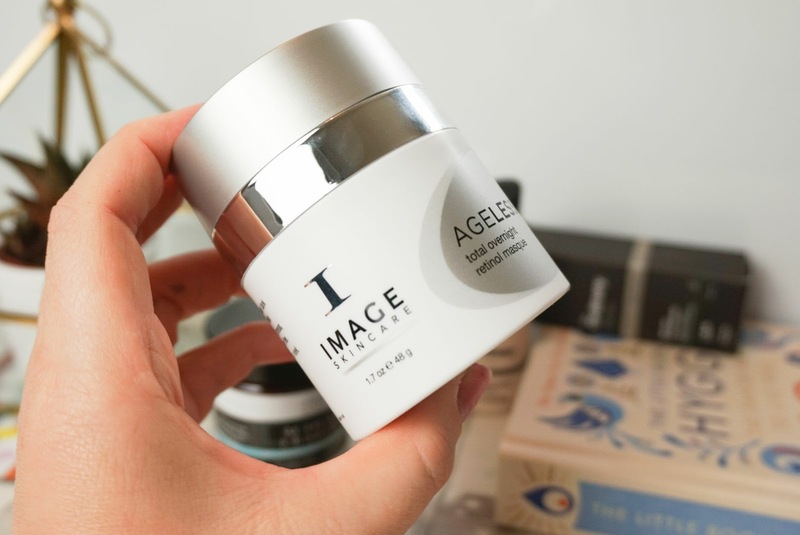 This masque is made with 3% Retinol which is higher than most other products on the market at the moment but the way Image Skincare have formulated this masque to make it creamy and soothing means that this products comes without the downside of harsh peeling that some people may fear when using Retinols. In basic terms, this masque is heaven in a jar. This is one product I've been so excited to test out recently and will continue to keep using 2/3 times a week. 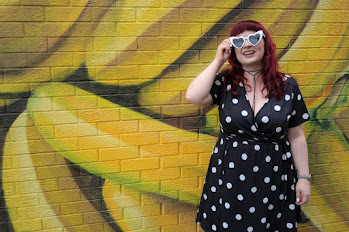 The whole blogging world has gone mad for The Ordinary and I jumped right onto that bandwagon too. 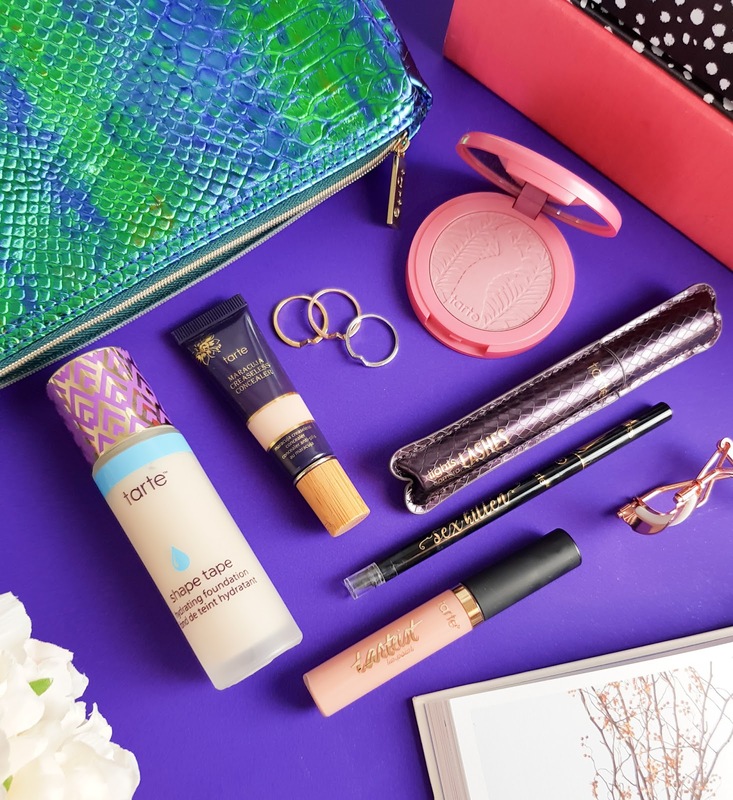 I picked up a load of skincare that will come in another post soon but I was especially interested in the foundation range, seeing as they were extremely purse-friendly at only £6. The Ordinary have two ranges of foundation; The Coverage Foundation and Serum Foundation. My shade of the Coverage Foundation was out of stock so as impatient as I am, I ordered the Serum Foundation and sadly it's just too sheer for me. I'm a full coverage kinda gal who dabbles with lighter formulas for office days but I just really didn't like how this sat on my skin. If you have large pores, blemishes or an uneven skin tone at all, I really wouldn't recommend this at all. I'm still waiting for my shade to come back into stock in the Coverage Foundation so I'll be picking that one up for sure so stay tuned. 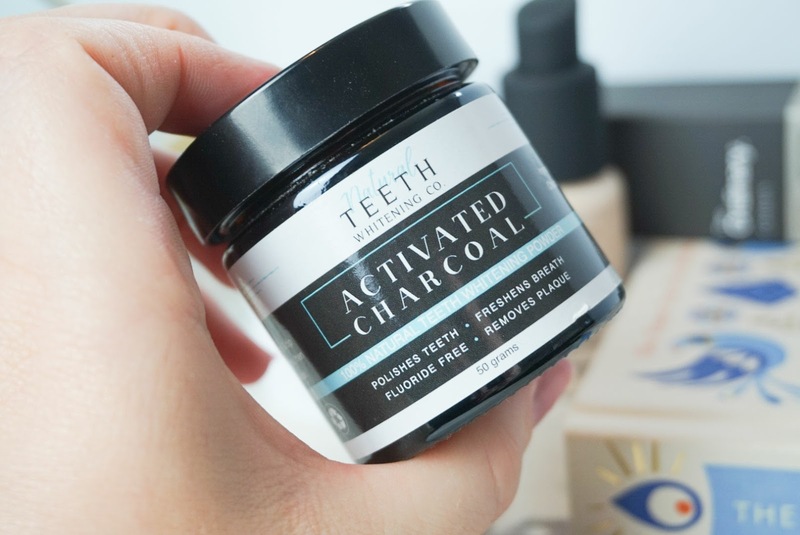 I'd never tried a charcoal toothpaste before so I wasn't too sure what to expect with this product. It's a loose powder that you use by wetting your toothbrush and adding the powder to it and brushing your teeth as normal. I'll admit, using a loose powder took some getting used to and I was a little scared that it wouldn't be the most pleasant flavour but it's actually quite a nice product to use. Using the loose powder obviously is a little messier than I'm used to but it does freshen the breath, remove plaque and polishes your teeth as well as it's intended whitening purpose too so it's a really interesting product and one that I'm going to continue to use and see how my smile brightens. The powder is currently on offer for £10.99 directly from the brand here for a 50g tub. So if you're in the market for a new product to try out , I'd definitely recommend checking this one out. What have you been trying out this month? Stay tuned for more sneak peaks into my beauty cupboard coming soon. 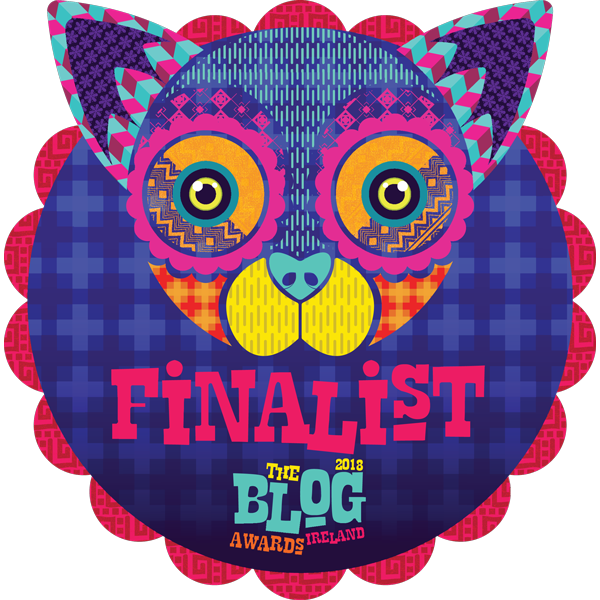 I've been seeing that charcoal toothpaste all over my feed at the moment and have been petrified to pick it up! I've been meaning to research ways to whiten my teeth after getting my braces off so maybe just maybe this may be the product I'm looking for! haha I am the same with the activated charcoal! It can sure make a mess but works very well. I need to try the overnight masque it sounds heavenly!